Having our very own brewery in the village, the Tsitsikamma Microbrewery, we thought we would share some of the best reasons to drink craft beer – and craft beer only! Craft beers are less watery than beers brewed in bulk, making them the tastier choice at any given time. Craft beer companies will tell you every little bit that goes into that glass of yours, and some will even show you how it’s made too. Bigger companies that brew in bulk have a reputation for not being completely honest with the components of your everyday beers. While these are unconfirmed, we recommend you have a craft beer instead anyways… just to be safe. This is a personal favourite for us! Craft beers come in all shapes and sizes, but they all pack a mean punch compared to the watered down everyday beers. Taking this into consideration, this saves you both money and trips to the loo – because, in theory, you could drink less than you would an average beer. When you explore different parts of South Africa, or different parts of the world, describing each uniquely brewed beer from that area is always a great experience to share with your friends and family. One of the greatest benefits of drinking craft beer is that you can visit a local craft brewery where your favourite craft beer is made and actually meet the people that making the beer! As with our Tsitsikamma Microbrewery, we invite our guests to watch our brew masters in action and take a tour of the brewery before sampling our beers. It is also said that, people who make craft beer, are some of the nicest people you will come to meet. Firstly, thank you to everyone who has taken the time to visit our brewery and support our small establishment. Smaller craft breweries need the love and support to keep their passion going! One of the best reasons to buy a craft beer is that you will always find new and exciting beers to sample. 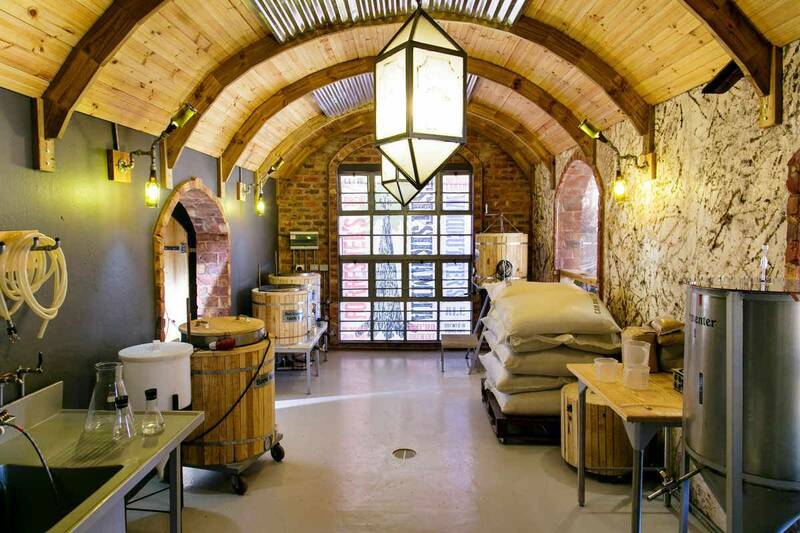 For example, we brew two original craft beers at the Tsitsikamma Microbrewery that is unique to our area, namely: Storms River Ale and Redwood Ale. Have you ever been to a boring craft brewery? Each brewery will find a creative and unique way to aid the customer experience of tasting something special. Some give away T-shirts, some have creative glassware. For our personal touch for our own brewery, we deliver our beer by bicycle to our guests staying at the Tsitsikamma Village Inn! Not all beers are created equal! We would love to hear some of your own reasons to drink craft beer, get in touch with us and we look forward to meeting new faces at our special place soon!